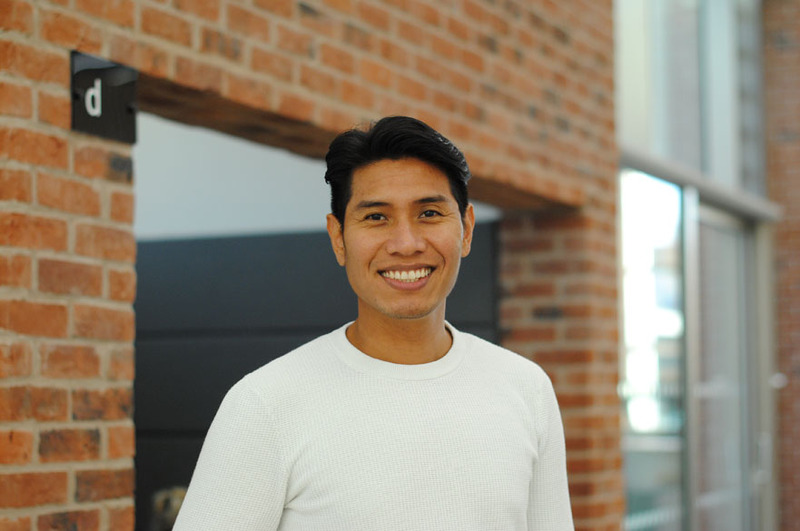 Edwin’s work focuses on the design and testing of gas-filled microbubbles suspended in a liquid or suitable gel for a pressure probe in magnetic resonance imaging (MRI). Fundamentally, these microbubbles create size-dependent magnetic perturbation in their immediate vicinity which alters the measured MR signal. The flexibility of these bubbles enables them to undergo a change in size due to a change in pressure, resulting in a measurable MR signal change. The novel work that he is currently undertaking focuses on demonstrating, by in-vitro and in-vivo investigations, that microbubbles entrapped in alginate spheres can be used as a contrast agent to measure pressure variations in the human stomach with MRI. This technique will be useful as a medical diagnostic tool in particular to investigate the clinical conditions related to functional dyspepsia.